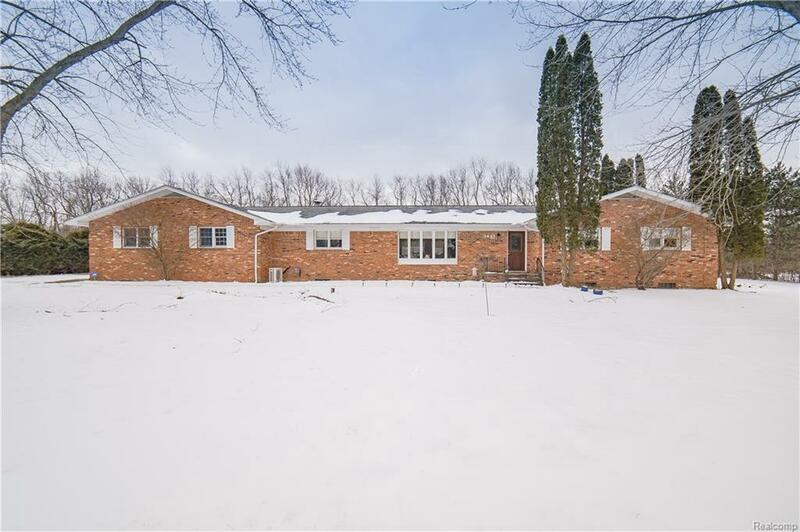 Welcome home to this fabulously updated brick ranch, on a 2.5 acre country setting on private drive! 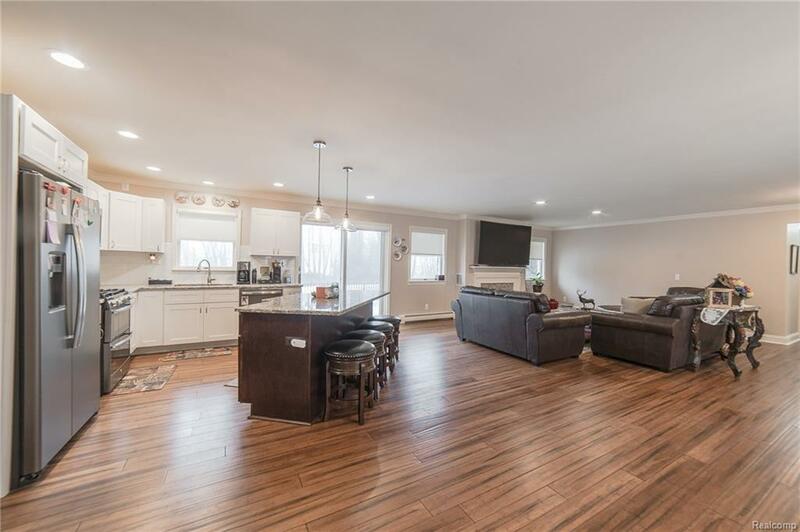 Newly renovated upper level in 2017 and lower in 2019; with new Bamboo flooring, new granite kitchen, custom cabinets, stainless fingerprint proof appliances, Center Island in kitchen, New bathrooms, roof in 2013-and so much more!! 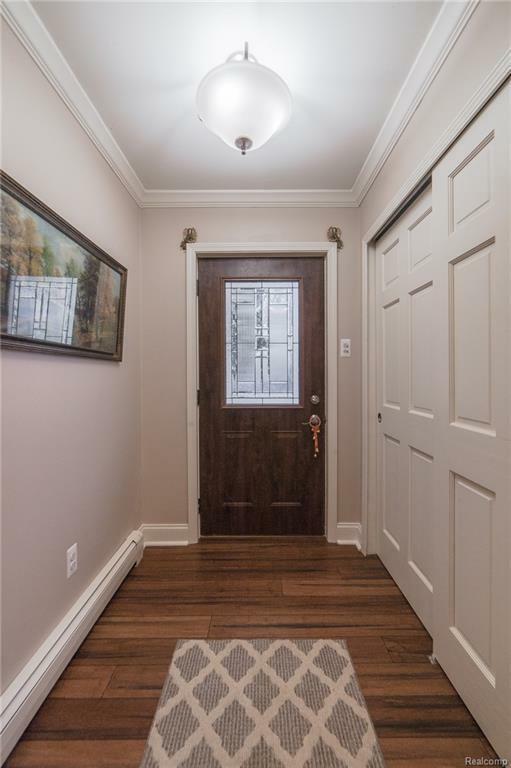 2 Fireplaces, Master suite with WIC, 8 foot ceilings w/crown molding. Whole house LED recessed lighting. Newly installed Air/heat units in upper and lower level. 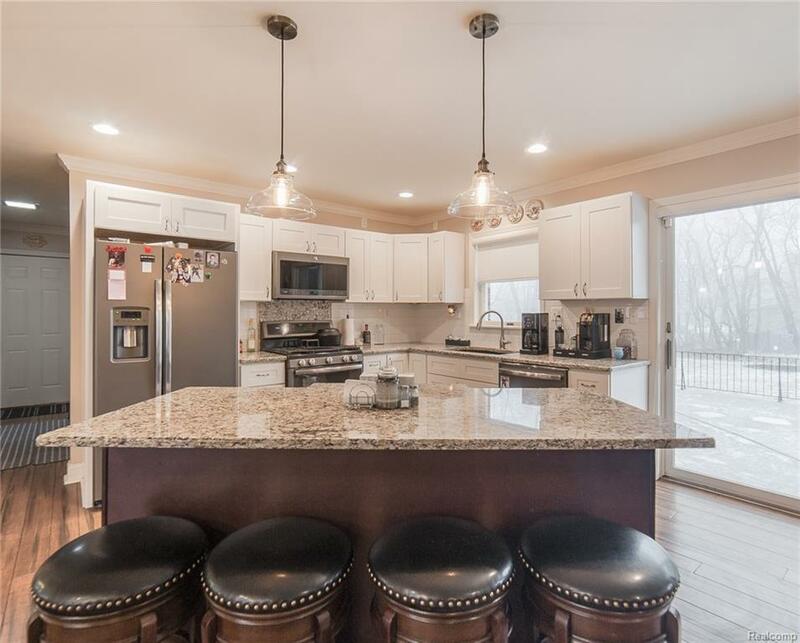 This house has roughly 5700 sq feet of total finished space! Priced extremely low for the amount of above grade living space, this home will NOT last! Come see it before it's gone!